Whether representing the families and victims of catastrophic injury, leading other plaintiff counsel in mass torts, engaging with opposing counsel or interacting with judges, James is known for, and takes pride in doing each with all his attention. No matter how challenging or adversarial the situation, James remains mindful, calm and considerate to secure the greatest possible success in his cases. His consistent winning results prove the value of his uniquely attentive approach. James seeks out the most challenging of situations in which to contribute his complex tort and mass tort experience. 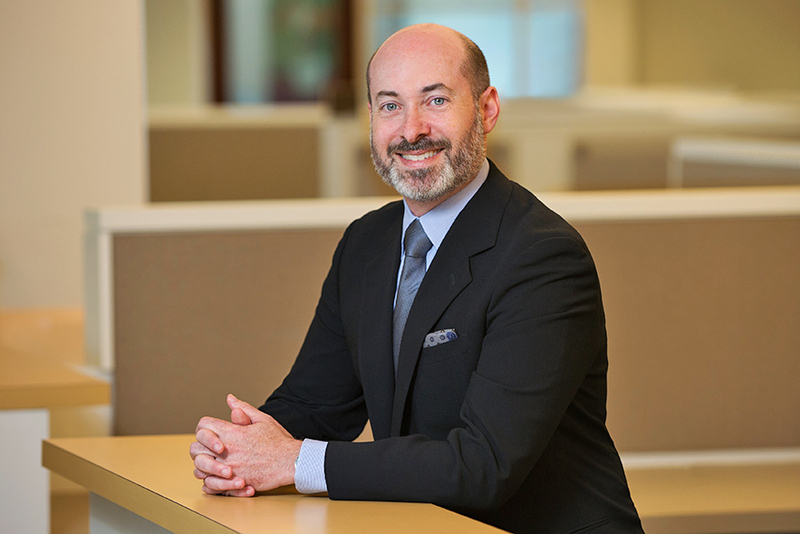 For over twenty years, James has represented clients both locally in Massachusetts and nationally in complex tort litigation, ranging from standalone catastrophic injury due to negligence and medical malpractice, to individual product liability actions and pharmaceutical/medical device mass torts. He has tried to verdict, as first chair, over a dozen jury cases in Massachusetts state and federal courts, including Dodge v. Tezel (Suffolk Superior Court), which remains the largest state verdict in a pedestrian versus vehicle negligence case, in excess of sixteen million dollars. He has also overseen the prosecution and multi-million dollar resolution of several complex wrongful death actions, from automotive product liability, to day care center wrongful death, to medical malpractice. 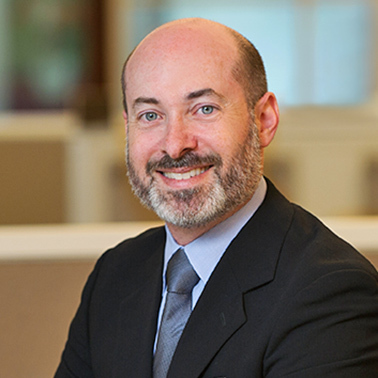 In addition to his stand-alone complex tort practice, James has been a leader in pharmaceutical and medical device mass torts, including most recently his management of the GranuFlo MDL litigation in Boston. Working in collaboration with Plaintiff’s lead counsel for the state court consolidated litigation, he oversaw and managed all aspects of the mass tort. In recognition of his skills as a trial lawyer, James was invited to participate as a faculty member for Harvard Law School’s Annual Trial Advocacy Workshop from 2009-2011 and 2014-2015.